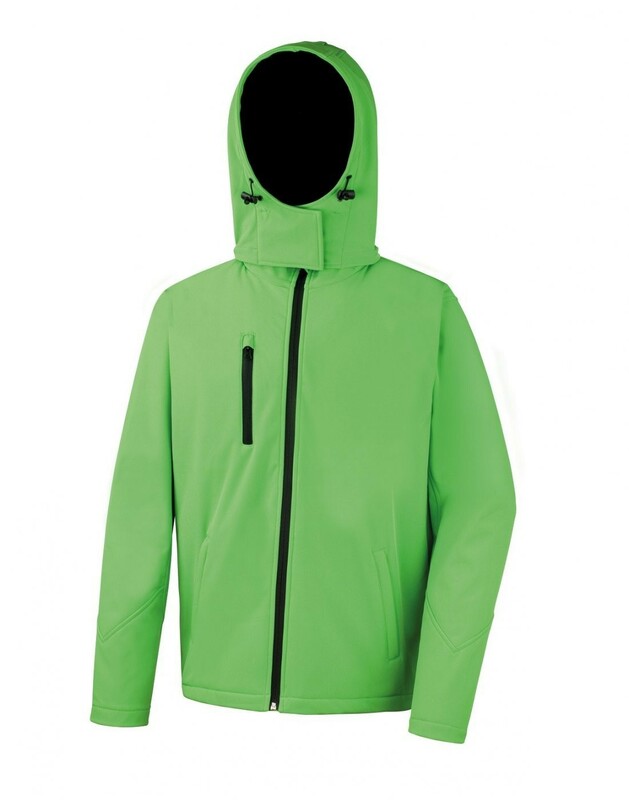 Outer-layer: 93% Polyester, 7% Elastane. 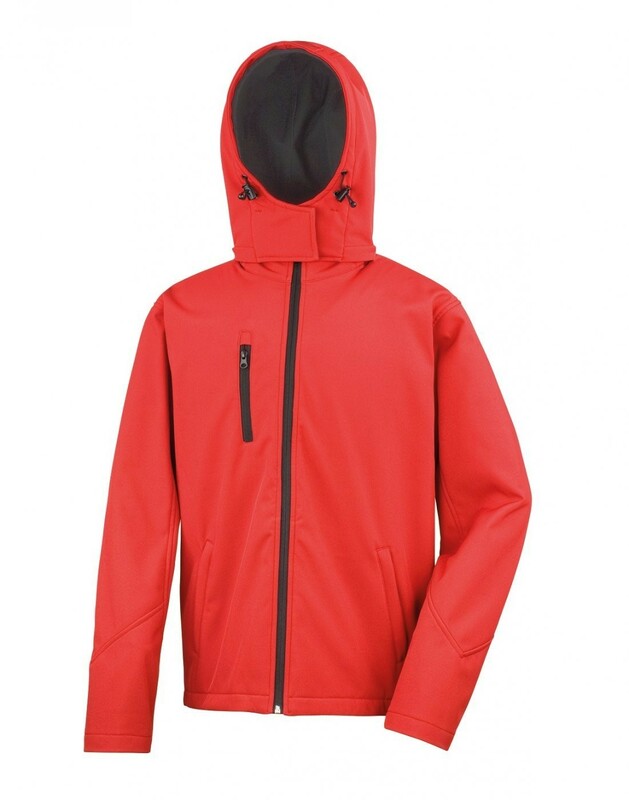 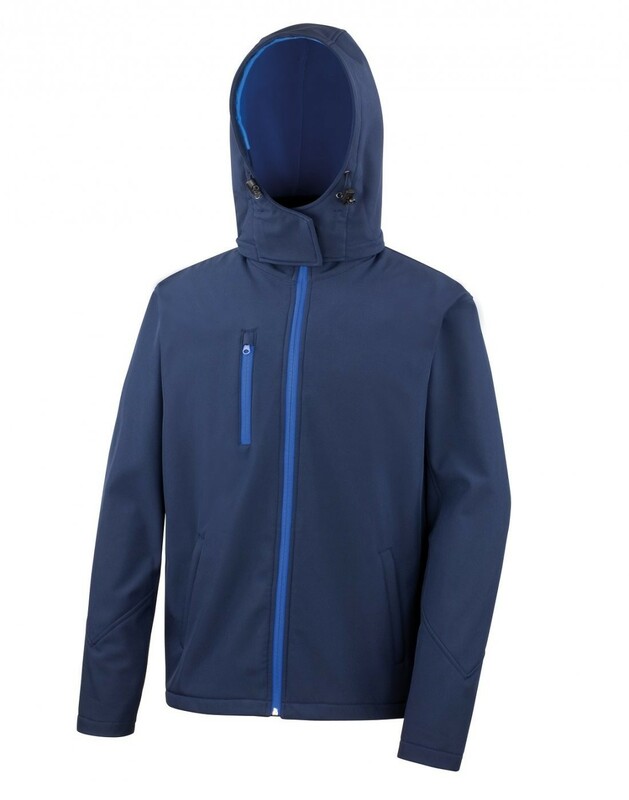 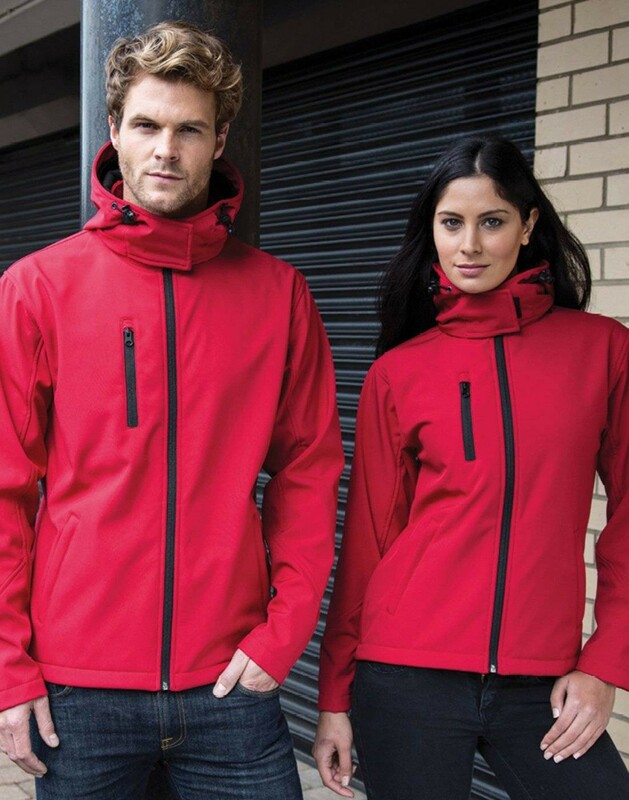 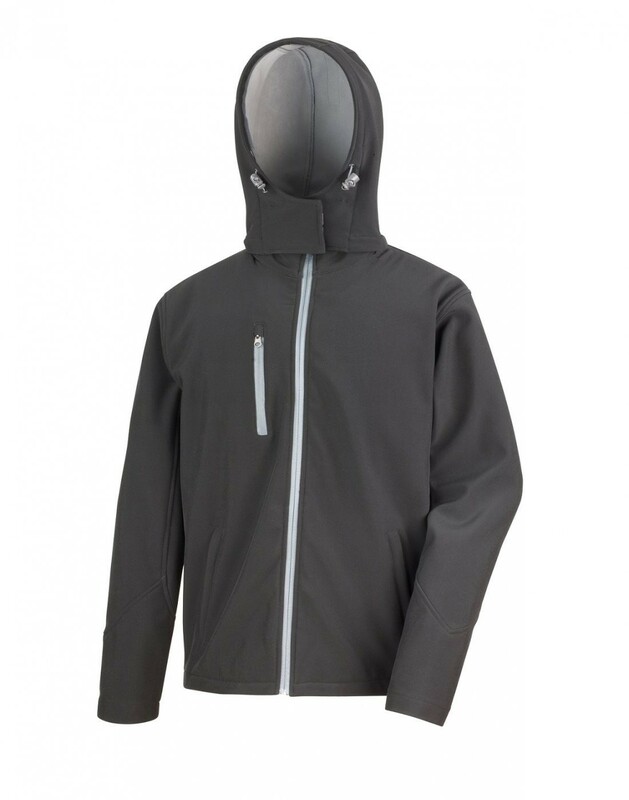 Mid-layer: Waterproof 8000mm, breathable 1000g and windproof TPU membrane. 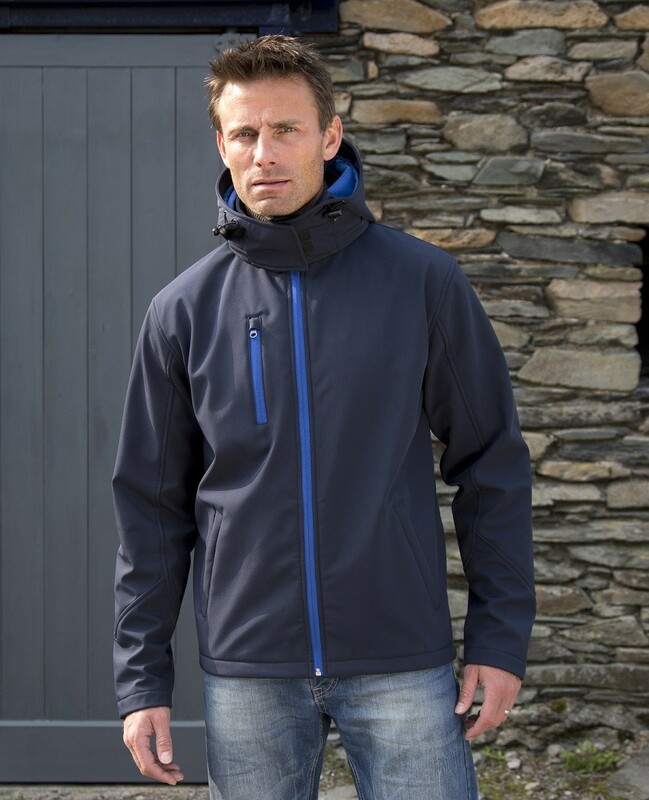 3 layer softshell microfleece inner provides extra warmth.